Developer Week Bay Area is happening this week and Cloudflare engineers and developer relations team members are delivering several talks around the Bay. Join us in San Francisco and Oakland for the following talks. We’ll hope to see you soon. We’ve partnered with the WebAssembly SF meetup group to curate three talks from Zack Bloom of Cloudflare, Laurie Voss of npm, and Robert Aboukhalil of Invitae. Cloudflare engineers are delivering three serverless talks in downtown Oakland: How Workers Work, Security: the Serverless Future, and Building a Serverless World (Map) with IoT and Workers. 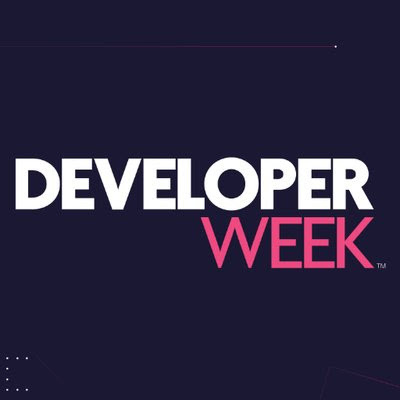 Cloudflare will be at Developer Week Bay Area. Be sure to check out Single-Process Serverless, Building an Iot World (Map) with Serverless, and Make Your Existing Application Serverless talks.